I am Maria. Yet I’ve been listening to the name Wendy my whole life. It’s the name I got when I came to the Netherlands. 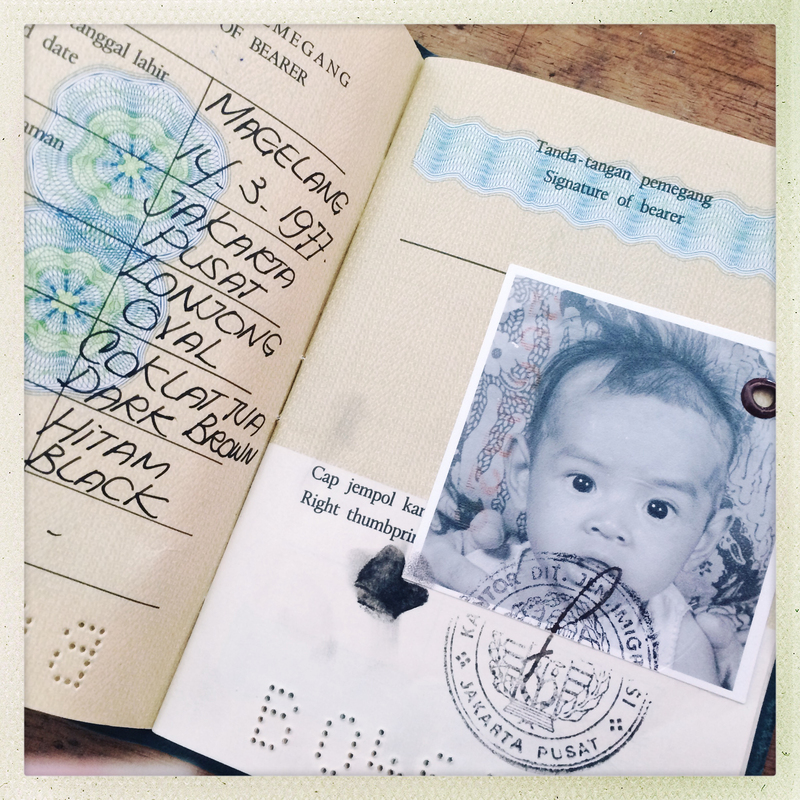 If my birth certificate is right, I was born on March 14, 1977 in Magelang, Indonesia. I was told my mother was just too poor to take care of me. When I was five months old, I was adopted by my Dutch parents. With a fairly broad background I now work as an allround creative freelancer: as a freelance journalist, illustrator, web editor, communications consultant, magazine coordinator and logo designer. My Wuzzel Creatives. On top of that I love to paint. In 2005 I held my first exhibition. One of the paintings I titled “Sayap Sayap (‘wings’ in Bahasa Indonesia). Dedicated to my biological mother who gave me wings to fly to the other side of the world. I sing. As a lead singer of pop-/rock coverband The Wendies I regularly perform on stage in bars and at weddings. I’m addicted to series, natural chips and maxi dresses. Oh and of course to blogging. I currently live in Bennebroek, along with the love of my life Arthur, our twin daughters Lea and Mara and our too-fat-cat Garfield (we suspect him that he owns multiple addresses for his supper).